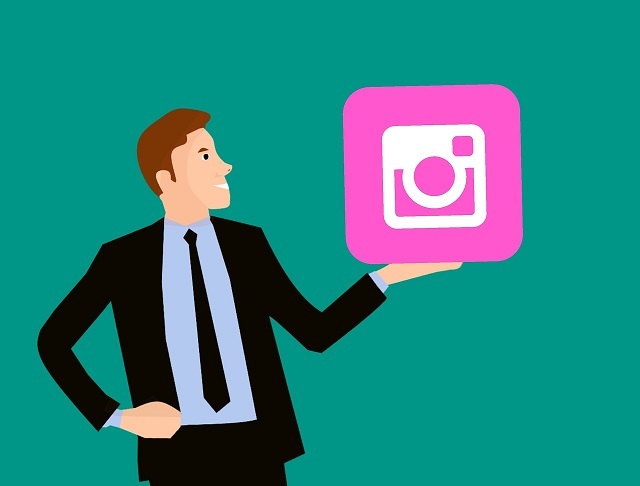 With a total number of 1 billion monthly active users, Instagram has become a preferred choice of companies for online ads compared to other social media platforms. The social media platform now has more than a million monthly active advertisers, with mobile ad revenue hitting $7 billion this year. In a competitive online landscape, online marketers don’t just rely on organic reach anymore. It’s now increasingly important for them to utilize paid advertising strategies and platforms. Nowadays, marketers should use the right Instagram tools and apps for scheduling posts, managing their accounts, creating awesome content, and more. Buffer is an intuitive tool which easily plans, tracks, and amplifies Instagram marketing, allowing marketers to publish and preschedule upcoming posts. It also provides in-depth analytics on social campaigns. Marketers can measure the performance of their posts, see how their audience is growing, and how followers are engaging with content. This free Instagram content creation tool is perfect for video and meme creation. It is free, but an additional $6 is needed to remove the watermark. Specializing in video creation and editing, it enables content creators to create memes, add subtitles, create collages, and add music and texts. Canva enables marketers to create eye-catching, professional-looking designs for Instagram posts. There are numerous free templates, with the option to pay for other premium designs. It’s also easy to use its drag-and-drop feature. For Instagram, templates are divided into various categories. The most popular ones are Birthday, Love, Food, Wedding, and Travel. VSCO is very useful for editing photos and videos. It can be downloaded on both iOS and Android devices. VSCO has powerful image and video editing features, creating professional-looking content. Aside from its creative tools, the best thing about VSCO is that it also provides education and live support for its users. Sendible is ideal for social account management. This web platform is an all-in-one social media management tool. Marketers will appreciate its robust features which include post scheduling, replying to followers, creating analytics reports, and team collaboration. It also easily integrates with Canva. One of the most popular and powerful social media tools around, Hootsuite, goes beyond scheduling your posts. It also has other features essential for marketers such as monitoring competition, growing Instagram engagement, and finding and following influencers. These are just some of the Instagram tools and apps that online marketers will find useful. There are quite many other apps and tools available out there. Assuming you wouldn’t want to waste your online advertising budget on unnecessary tools and apps, it’s best that you’ll use free trials first before investing in any tool and then decided which ones to keep. When it’s working well, online advertising will generate lots of revenue for its stakeholders. In fact, millions of users make money from online advertising with such popular platforms as bannerbit.com, Taboola, Clickbank, and others. Previous How Your Business Makes Money from Hiring B2B Lead Generation Services?